Rose McGowan Releasing Directorial Debut on YouTube For Free!!! 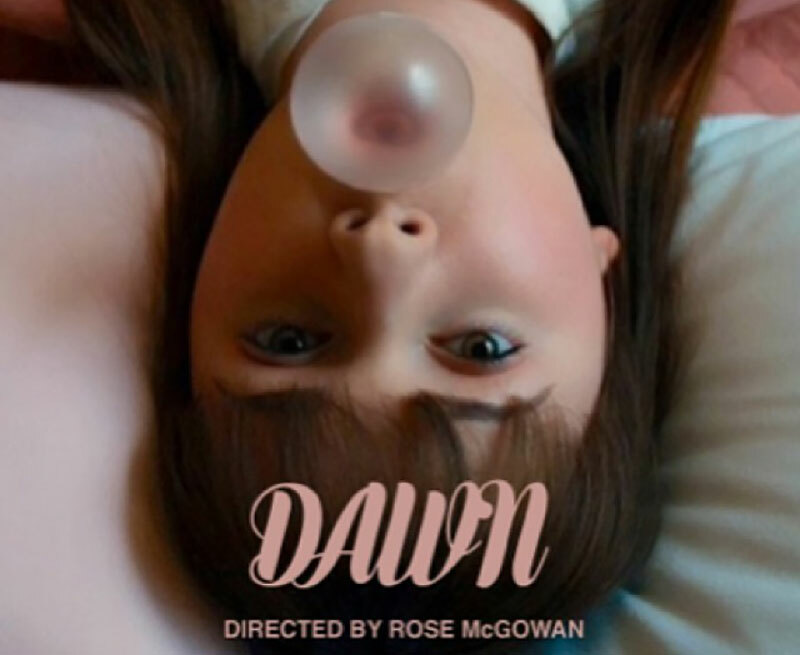 Rose McGowan is probably best known from her work on ‘Charms‘ and actress is the occupation we’re used to seeing her fill but she’s decided she’s ready to direct and is sharing her freshman effort behind the camera with her YouTube fans. The New ‘Conan the Barbarian’ Blu-Ray & 3D Blu-ray has been Announced and Detailed!!! A home entertainment debut as fierce as the warrior himself, Lionsgate brings Conan the Barbarian to 3D/2D Blu-ray Disc, 2D Blu-ray Disc, DVD, Digital Download and On Demand this November. 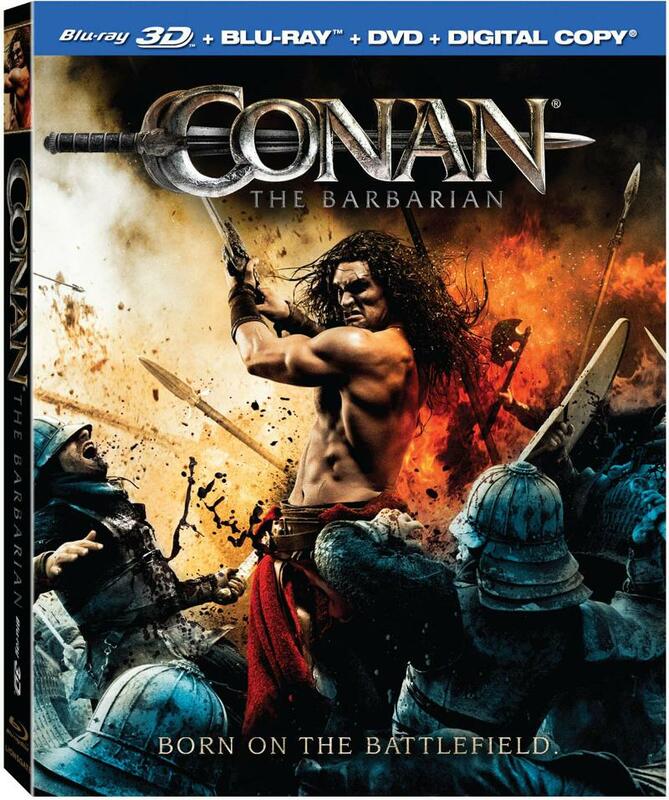 In an epic battle led by an epic hero, Jason Momoa (HBO’s “Game of Thrones”) stars as Conan, the Cimmerian set on avenging his father’s death. 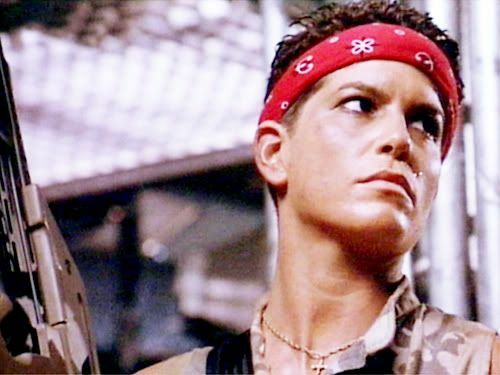 The action-packed film, directed by Marcus Nispel (Friday the 13th), also stars Rachel Nichols (Star Trek), Stephen Lang (Avatar), Rose McGowan (Planet Terror) and Ron Perlman (Hellboy). The 3D/2D Blu-ray Disc and DVD releases are both loaded with ferocious bonus materials that include two audio commentaries, a history of the Conan franchise featurette, “The Man Who Would Be Conan: Robert E. Howard” featurette that looks at the creator of the famous character plus two additional featurettes that examine the action and fight scenes. 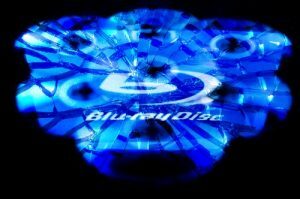 Bryan’s Bluray/DVD Picks For The Last Week Of March!!! Tons and Tons of good releases this week. It was a blast watching these. Sorry it’s a little late, but got caught up with other articles and reviews which will be posted later on. Should be on time from here on out.